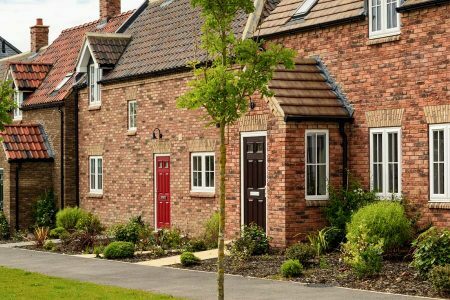 Believe it or not, you don’t need to move property to enjoy a bigger home. 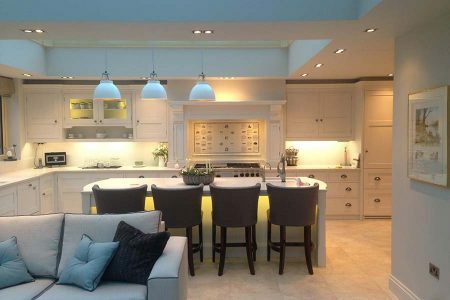 A home extension from Valley succeeds in providing light,along with some much needed extra space that can be utilised for any activities you have in mind. 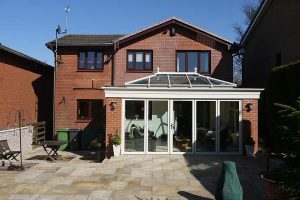 Tailored to your exact specifications to further complement your living style, our home extensions range from uPVC conservatories, hardwood orangeries and inviting porches. 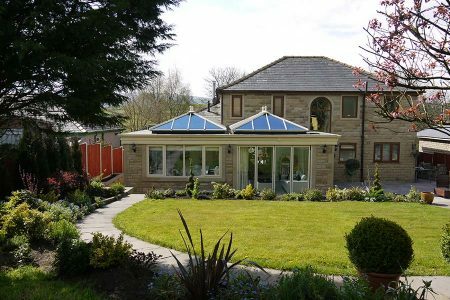 Imagine a place in your home where you can retreat for increased relaxation and peace; a home extension from Valley is the ideal way to create this luxurious and spacious environment. 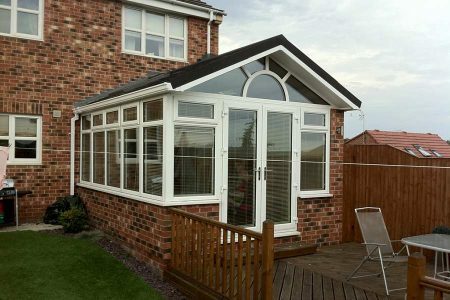 Engineered using high quality uPVC, aluminium or timber, Valley can readily design, supply and install a range of conservatory styles to help enhance your home. 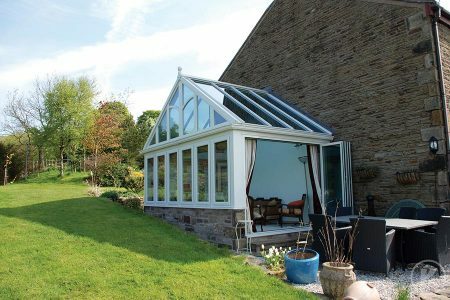 These styles range from Victorian, Gable, Edwardian, Lean to and Combination all of which succeed in providing some much needed extra living space whilst also spoiling your home with lashings of natural light. 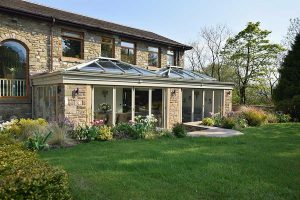 Looking for a private space that seamlessly feels like a natural part of the home, orangeries from Valley is the solution you’re looking for. 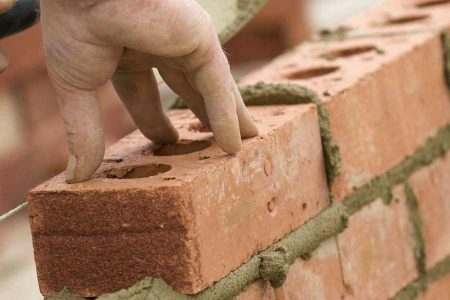 Thanks to their cavity wall construction and brick foundations, orangeries allow homeowners to more easily personalise the space whilst always retaining warmth and boasting style. Capable of providing some breath-taking new outdoor living, a porch installed by Valley is a uniquely versatile home improvement that helps bring a sense of elegance and grace. 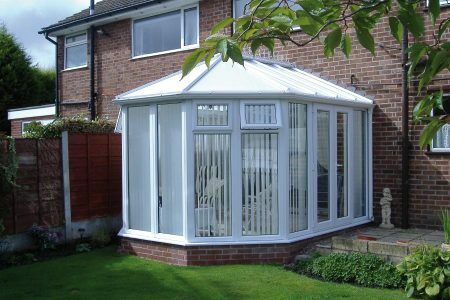 uPVC porches are simple to install in whichever style, shape or design you decide to choose, always making for a great entrance way for the front of your home. 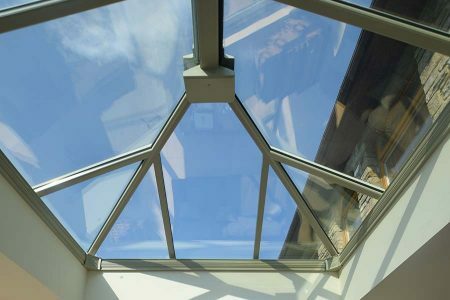 Upgrading your existing extension’s roof from polycarbonate to a glass or tiled alternative will instantly make the space more comfortable and inviting to use. All Valley roof replacements are tailor-made to the specific shape and size you need, meaning no homeowner needs to miss out on their heat retention benefits.